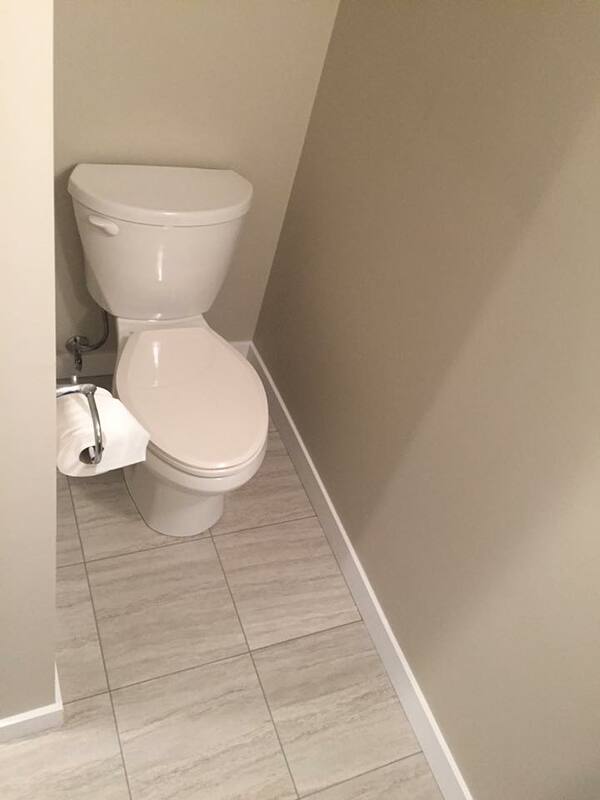 This is a renovation we did in Fort Saskatchewan. 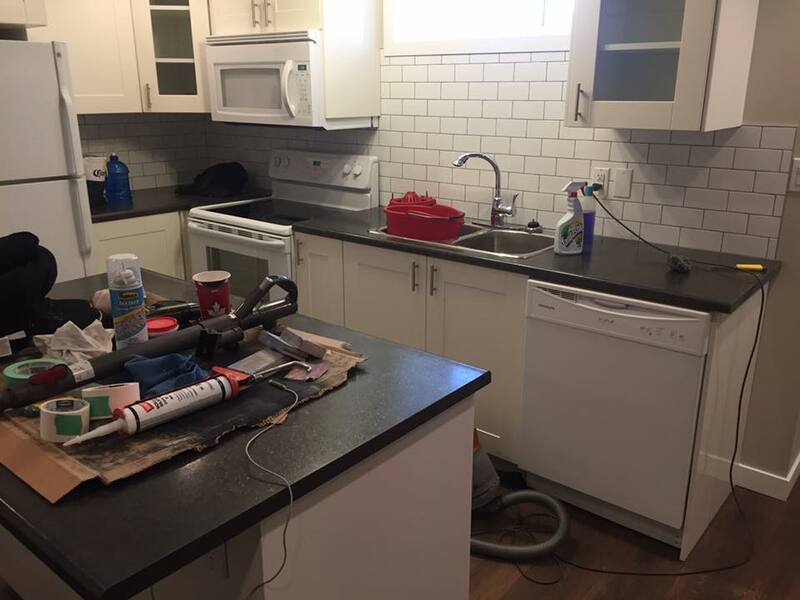 The kitchen backsplash is a 3×6 subway tile in a brick lay pattern. 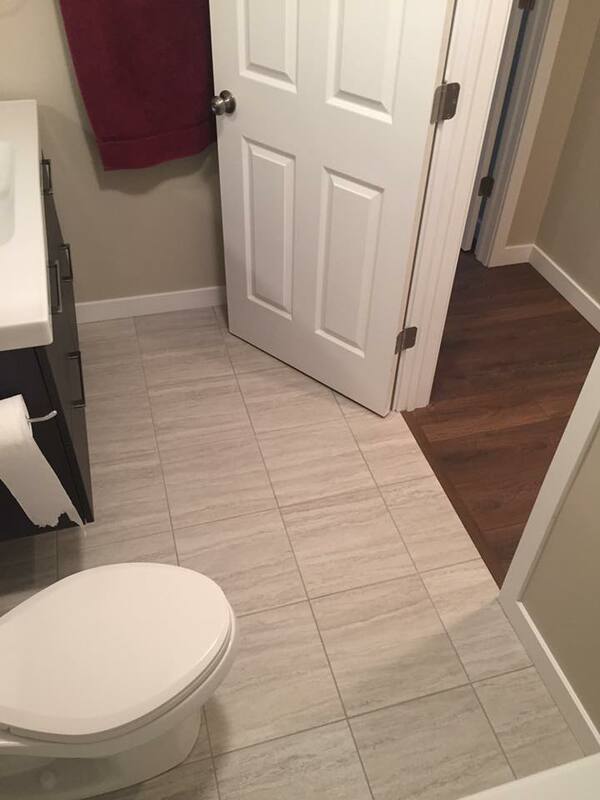 It was set using ReliaBond Tile Adhesive and was grouted using a specialty Mapei FlexColor Grout. 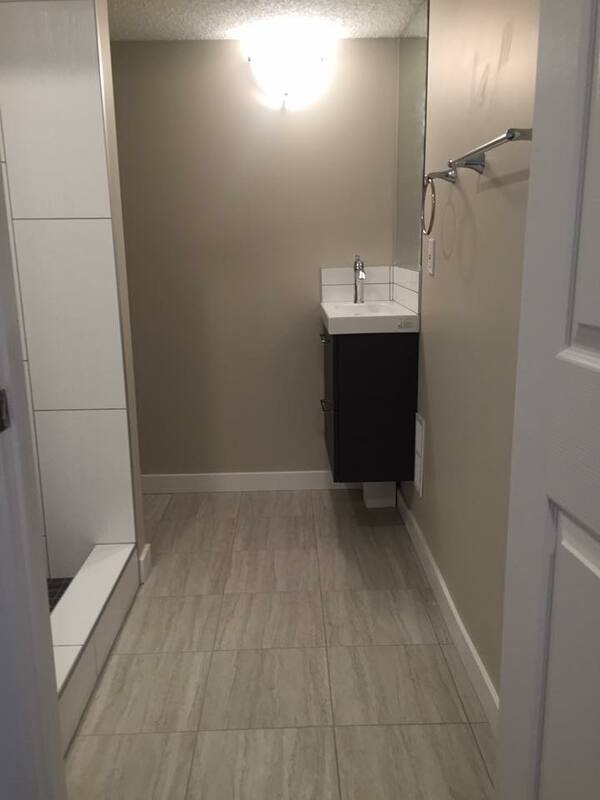 The main bathroom is a 4×16 subway tile set in a straight lay patter using VersaBond Mortar and grouted using a specialty Mapei FlexColor Grout. 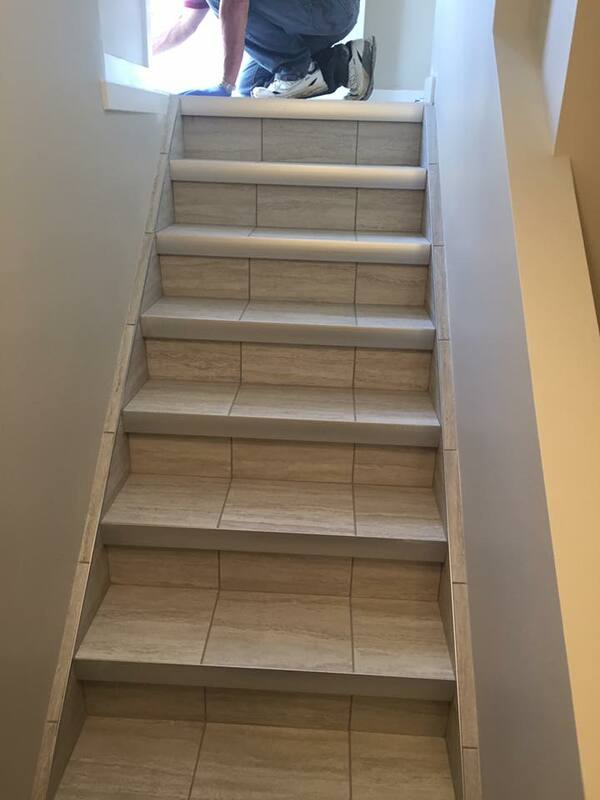 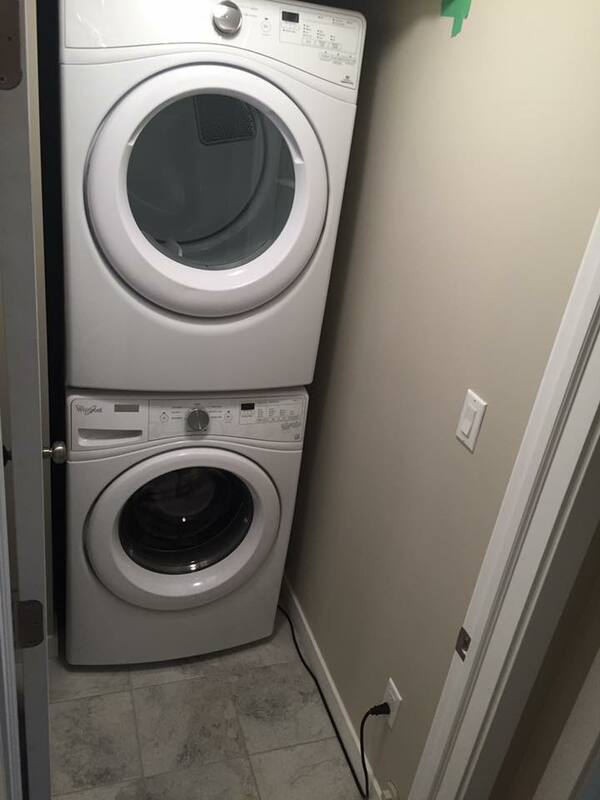 The laundry room floor, entrance floor and stairs, as well as the bathroom floors we set with a 12×12 tiles in a straight lay pattern using a non-modified or modified polymer thin-set as there was a concrete floor underneath. 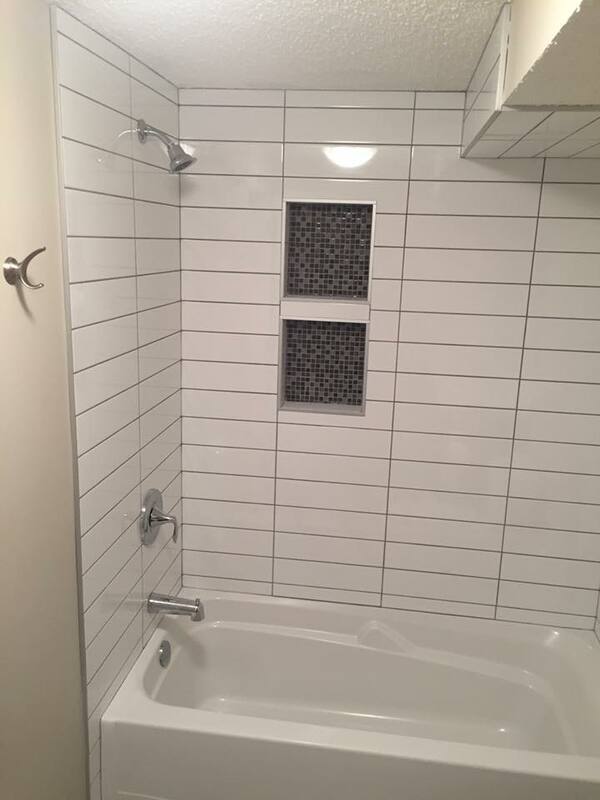 Lastly, for the ensuite shower, we first laid a waterproofing Schluter Kerdi Membrane with Premium Plus Mortar. 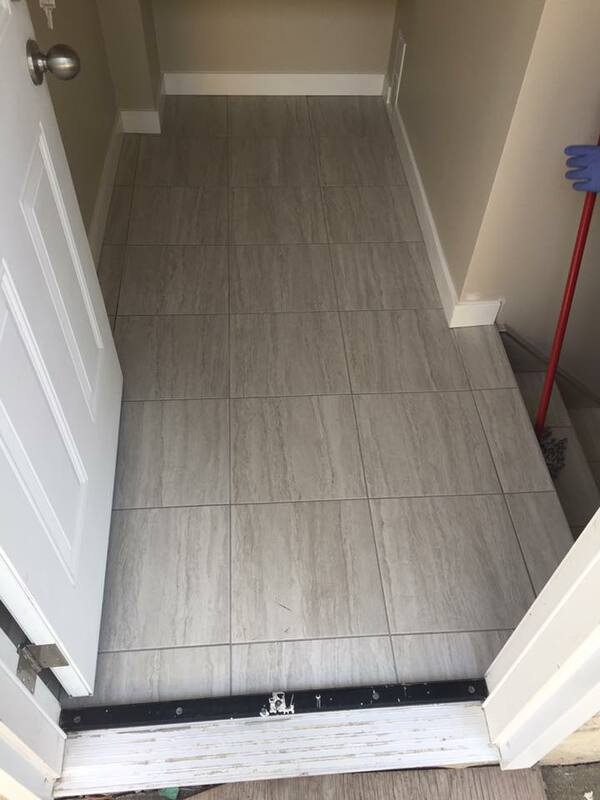 We used the same mortar to lay the 12×24 tile in a 70/30 staggered pattern and grouted it using a high performance, stain resistant Prism Grout.